The purpose of the Colorado Association for Play Therapy shall be to promote the common interest of those who are play therapist’s, including development, enhancement, and improvement of play therapy services in Colorado. encourage professionals to be mindful of global and cultural influences for the development of ethical, professional, and competent play therapists and other mental health professionals to validate the unique developmental needs of children in their treatment and their value in the community. Jenna is a Licensed Professional Counselor and a Registered Play Therapist. She received her Master of Arts degree from Regis University as well as a Post-Graduate Certification in Child and Adolescent Counseling in 2012. During her graduate studies, Jenna quickly found a love for Play Therapy and decided to pursue trainings and courses in order to become a registered play therapist. Jenna has over 10 years of experience working with teenagers but has also found a passion for working with younger children and families. Jenna has worked in a variety of settings. Currently, she works from her private practice, Spark Counseling, located in Castle Rock, CO.
Liliana has a Master’s Degree in Counseling & Marriage, Family, & Child Therapy from University of Phoenix in Colorado. Since entering into the counseling field, Liliana has developed an interest and niche in treating children who have experienced trauma, abuse, and multicultural issues/adjustments. To better treat these children, Liliana has received trainings in different modalities, some of which she is a trained educator. Liliana additionally is trained in EMDR, Play therapy, and Synergetic play therapy. Although Liliana has the necessary education and training to treat children who have been victimized, Liliana also brings a unique cultural lens into her therapy sessions. Liliana primarily treats Hispanic children and provide therapy in both English and Spanish. I am an Air Force veteran and a mom of two amazing boys. My husband and I enjoy spending time working out at our community CrossFit gym, playing with our dogs, and loving on our boys. I’ve spent the past eight years practicing counseling in Colorado Springs, focusing most of my attention on working with children and adolescents. I’m a Licensed Professional Counselor and a Registered Play Therapist. I’m also a certified AutPlay therapist. I love teaching grownups how to love, cherish and connect with their children (and themselves) and help them become functioning, thriving, happy members of our community. I thoroughly enjoy integrating models of treatment and personalizing therapy for each client I work with. Elizabeth is a Licensed Professional Counselor and Registered Play Therapist-Supervisor. She has devoted her career to helping children, adolescents, young adults, and adults heal from anxiety, depression, adjustment difficulties, and loss. Elizabeth has extensive training in trauma, particularly working with children, adolescents, and families whose lives are affected by physical abuse, sexual abuse, family violence, neglect, bullying, and attachment issues related to adoption. Elizabeth is trained in a myriad of therapeutic techniques, she uses an integrated and specialized approach to working with her clients. The majority of her training is in play therapy, expressive therapies, and trauma treatment. More specifically, she uses sand tray, art therapy techniques, mindfulness techniques, cognitive-behavioral therapy, equine therapy, and family play therapy. Additionally, she is a certified Theraplay® therapist. 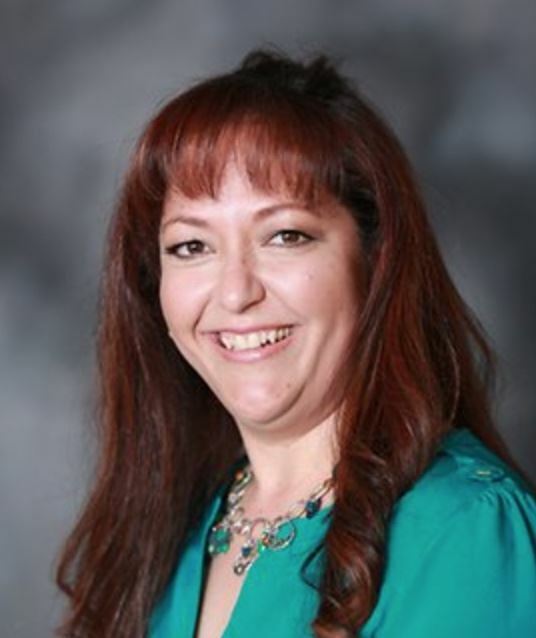 Amanda Trujillo is a Licensed Marriage and Family Therapist and an AAMFT Approved Supervisor with years of experience providing counseling for children, adolescents and their families in a variety of settings. In addition to her LMFT, she currently holds professional certifications in Expressive Arts Therapy, Traumatic Stress Management and Psychological First Aid and close to obtaining her national certification in TF-CBT. Amanda has also served as a board member and the conference coordinator for the New England Association of Play Therapy. Amanda earned her BA in Psychology from the University of Denver and her MA in Marriage and Family Therapy from the California School of Professional Psychology at Alliant International University, San Diego. 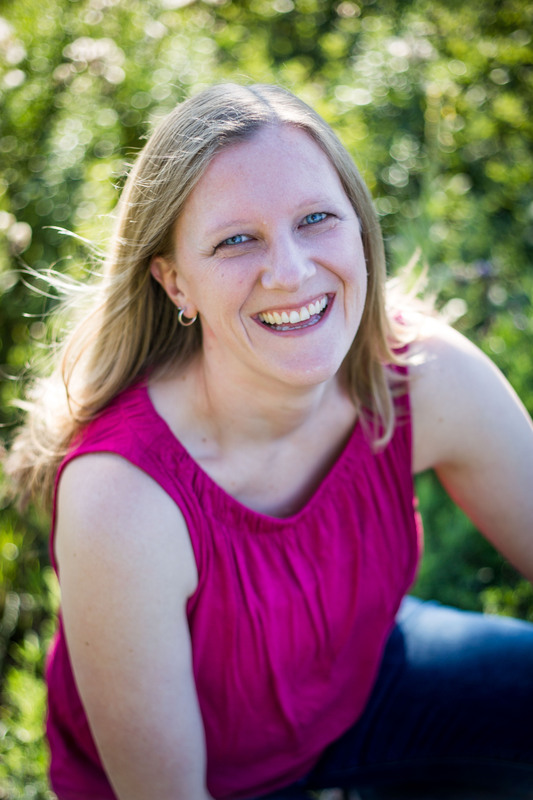 Amanda currently has a private practice in Lakewood, CO and enjoys bringing her knowledge of play therapy, trauma therapy and family systems therapy to both her clinical work and to her supervision. In addition to Amanda’s professional roles, she also loves spending time with her husband and three children. Maggie Young is a Clinical Social Worker, RPT, EMDR-trained therapist, and Certified Systemic Sandplay Therapist. She received her MA in Clinical Social Work from New Mexico Highlands University in 2006. Since then she has worked and volunteered both domestically and abroad with struggling children and families. 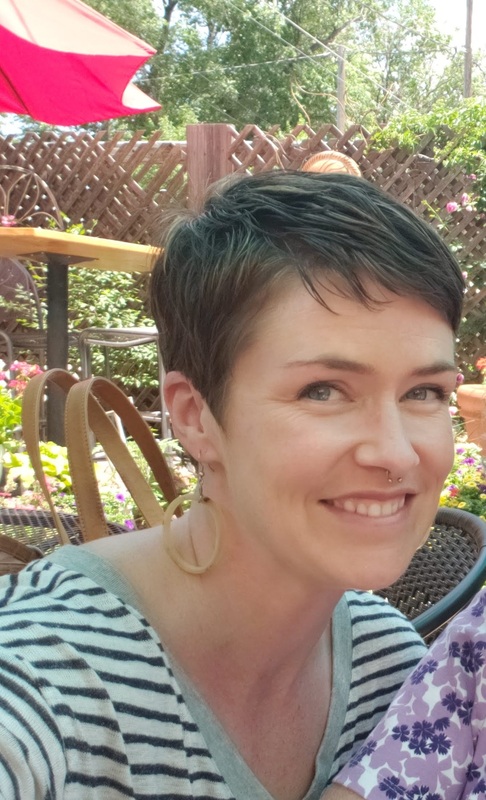 In addition to working as a play therapist, EMDR Therapist, and family therapist, Maggie has worked with adults struggling with severe mental illness, with at-risk Native American teens, and with children orphaned by HIV/AIDS in South Africa. In June 2016, Maggie opened Creative Journeys Counseling, a private practice in Glendale, CO. In her practice, she specializes in working with young children and their families who struggle with issues such as anxiety, depression, attachment disruptions, trauma and more. In her personal life, Maggie enjoys making silver jewelry, walking her dog Tony, and traveling with her partner both domestically and abroad. In addition to living in South Africa, Maggie has lived in Hungary and Romania and has visited more than 45 countries. 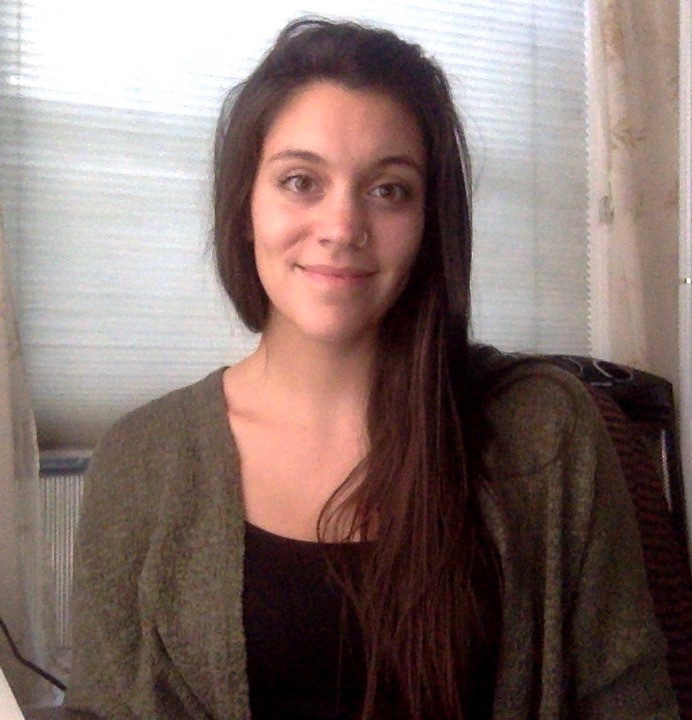 Courtney Hadjeasgari is a Provisional Licensed Professional Counselor. Courtney received her master’s degree in Counseling Psychology from the University of Denver. 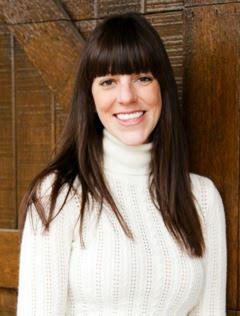 Currently, Courtney works as a Child and Family Therapist at Mount Saint Vincent Home in Denver, Colorado. Here, she is working with children who face severe behavioral and emotional challenges due to trauma, mental illness, abuse, or neglect. In her free time, Courtney enjoys spending time with friends, family and her puppy Zoey. She loves camping, listening to music and podcasts. 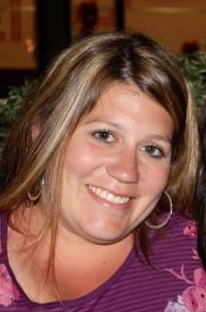 Amy is a Licensed Professional Counselor (LPC) and Registered Play Therapist Supervisor (RPT-S). She earned a Ph.D. in Counselor Education and Supervision from the University of Northern Colorado. As a high school student, Amy was introduced to play therapy and was hooked. Her graduate studies and subsequent education enabled her to pursue her longtime dream of becoming a play therapist. Amy’s primary professional goal is to advocate for children, their families and the field of play therapy. Her desire is that all children and families will have knowledge of and access to play therapy when needed...she wants to help them thrive! 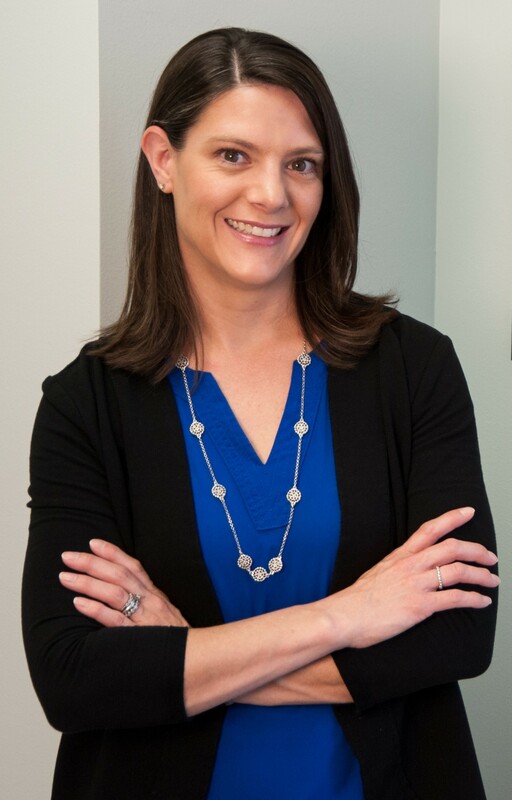 Amy embraces her inner-nerd, is passionate about furthering research in play therapy, and is honored to be serving on the International Journal of Play Therapy (IJPT) editorial board. Clinically, she specializes in working with children and families impacted by trauma, abuse, foster care, and adoption. 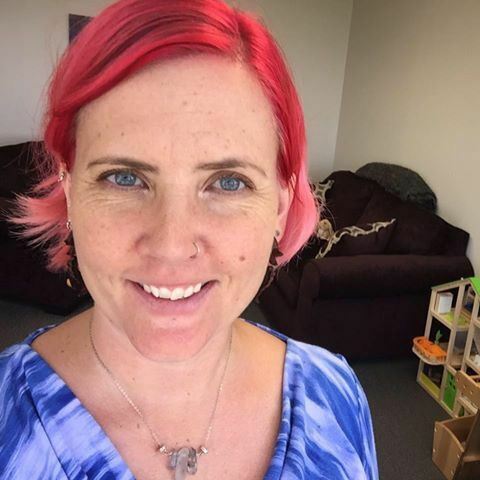 In addition to her clinical work, she advocates for children and the play therapy profession as a play therapist supervisor, consultant, researcher, conference presenter, approved provider of play therapy education and training, and adjunct faculty member at several universities in Colorado. Megan Stanton is our student representative for the year! She is currently pursuing a Master's of Arts in Clinical Mental Health Counseling and hopes to be graduated by the end of the year. She is currently in her internship working at a placement with single moms and their children coming out of abusive situations and has felt herself pulled more and more to play therapy in the process. Megan has always wanted to work with survivors of trauma, abuse, and neglect and is so excited to be on the board for CAPT. In her free time, Megan loves to spend time on her pottery wheel, rock climbing or reading snuggled up with her husband and puppy.